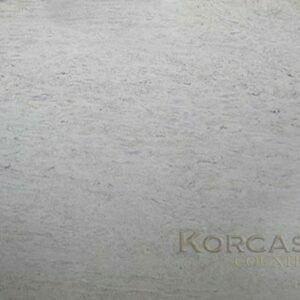 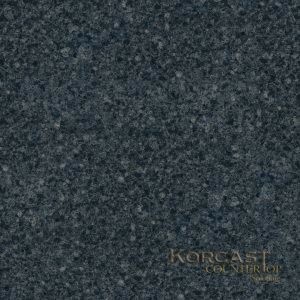 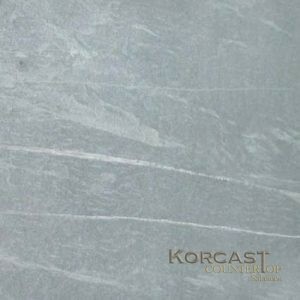 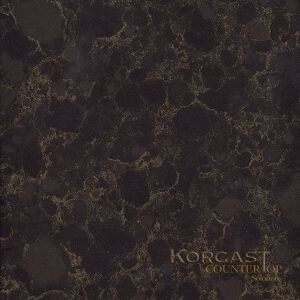 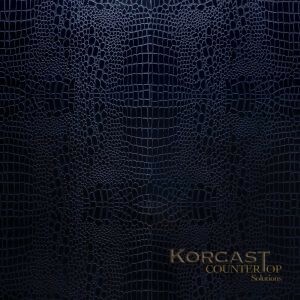 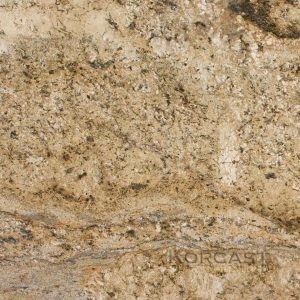 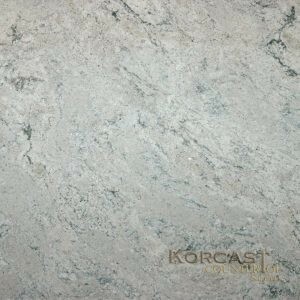 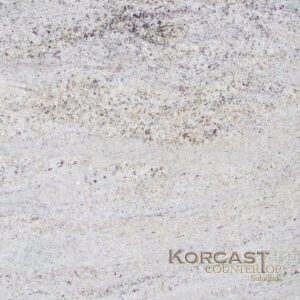 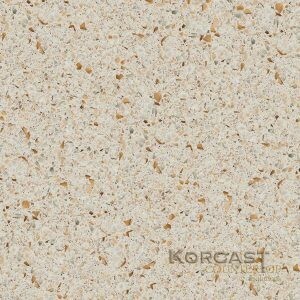 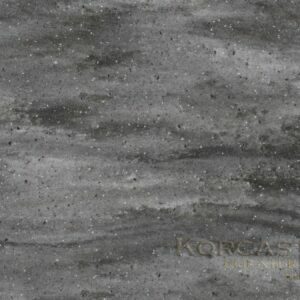 Since 1986 Korcast Countertop Solutions in Troy, Michigan has specialized in creating custom countertops. 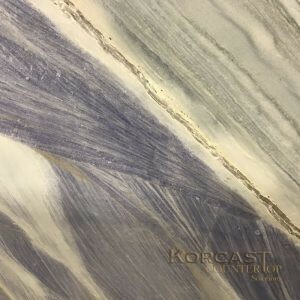 We design, fabricate and install kitchen countertops, bathroom vanities, shower walls, tub surrounds, tub decks, fireplace surrounds, outdoor dining and other countertop surfaces. 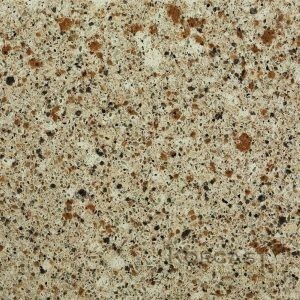 Using solid surface materials, quartz, quartzite, granite, marble, and porcelain. 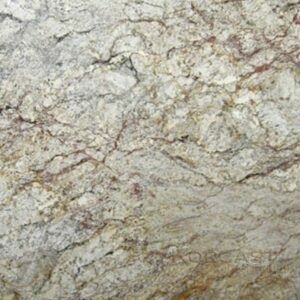 We work with both residential and commercial customers. 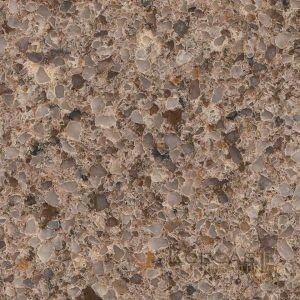 We also do thermoforming in our solid surface shop and have CNC technology in both our solid surface and stone shops. 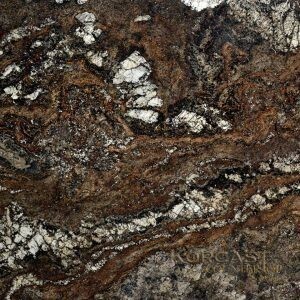 We use state of the art digital templating. 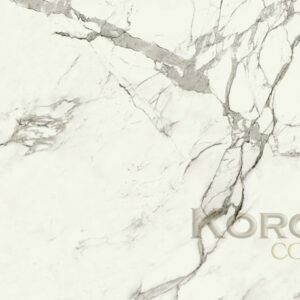 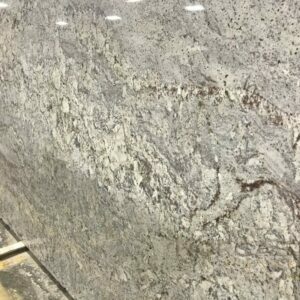 Since 1986 we’ve designed, fabricated and installed thousands of countertops in Granite, Quartz, Marble, Quartzite, Corian and more! 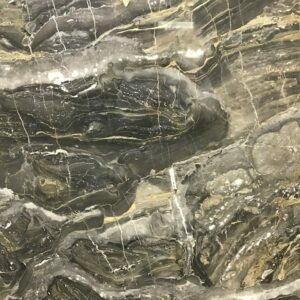 Expert Design, Fabrication, and Installation with a huge selection of natural stone and solid surface materials from our countertop showroom in Troy Michigan.